Pioneers in the industry, we offer dewatering pump, water motor pumps, submersible dewatering pump, monoblock pumps, dewatering submersible pump and centrifugal pump from India. Being a reputed firm of industry, we have achieved the support of maximum clientele by supplying and trading an accurately designed array of Dewatering Pump. Our products are designed keeping the customers’ desires in mind, so as to satisfy their needs efficiently and make them totally satisfied. We have adopted strict quality norms and policies, to assure that our products are in compliance to that only. Our products are applauded for their performance and quality and are widely getting applauded by the large base customers. Head Up to 76 Mtr. 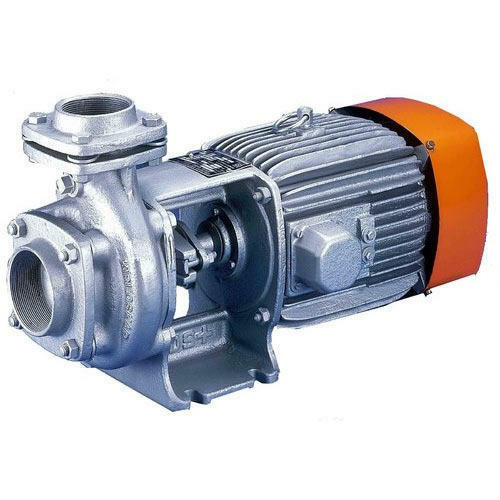 We have embarked an enviable presence for ourselves in the industry by providing a sturdily constructed range of Water Motor Pumps. All products are sourced from reliable vendors of the industry, who ensure quality as well as the reliability of the products. Several rigorous quality control measures are adopted by us, following which, we ensure that the products we offer are in strict compliance with the guidelines recommended by industry. We understand the specifications of customers and ensure to make the products available accordingly. Dewatering pump. Dewatering pumps are centrifugal pumps installed in a building that is situated below the groundwater level, to reduce the water level and then maintain it at this level. ... Vertical pumps in the form of submersible borehole pumps offer many benefits for automatically operated dewatering systems. Our company is engaged in trading and supplying an excellent range of Monoblock Pumps. The offered monoblock pumps developed with tested components which ensure its performance. These monoblock pumps are extremely valued in the global market for effective working. To meet fulfill requirements of clients, these monoblock pumps are offered in different specifications. Pioneers in the industry, we are offering an excellent range of Dewatering Submersible Pump. 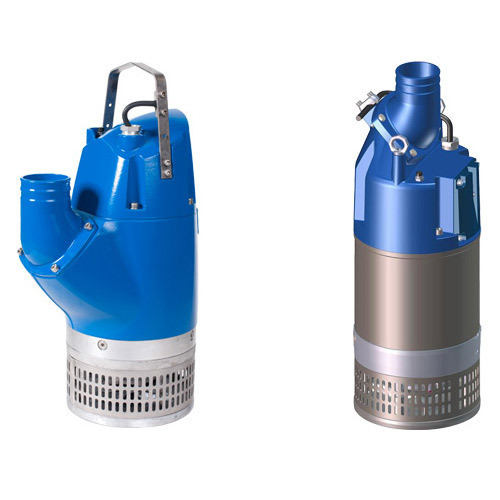 Used for used for drainage, sewage pumping, our experts manufacture these submersible pumps from the finest grade components that are procured from the trustworthy vendors of the market. 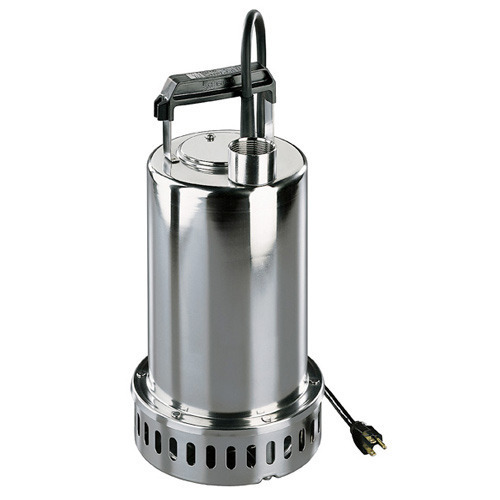 For assuring its quality & performance, these submersible pumps are checked on quality provisions. 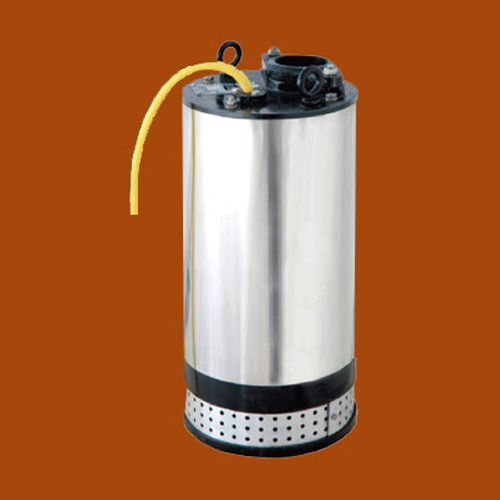 We provide these submersible pumps in various technical specifications with a custom design. 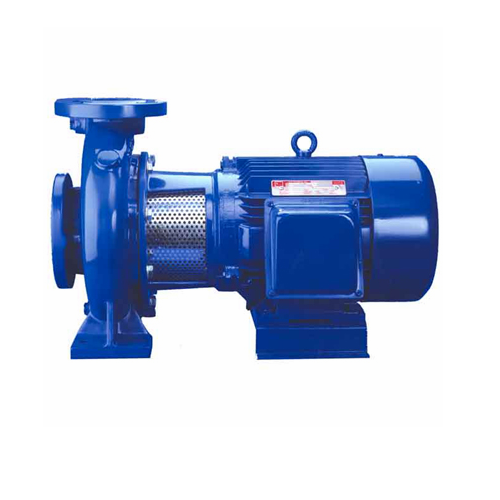 Constructional features : Pumps are as per DIN 24256 and ISO 2858. The design is of back pull out type. Large variety of models are available to operate at 1450 rpm and 2900 rpm. delivery. Smooth hydraulic passages ensure high efficiency. Impeller : The impellers are of enclosed type. Hydraulic balancing of impellers is achieved either by back vanes or by balancing holes. The impellers are statically and dynamically balanced. Reliable fixing of the impeller on shaft is achieved by using helicoil insert iunder impeller nut. Shaft : The shaft is supported by two antifriction bearings to take residual axial thrust and prevent axial float or radial run out. It is fully protected from the liquid handled by means of a shaft sleeve and gaskets between impeller nut, impeller hub and shaft sleeve.